Love YA Fantasy? I do. 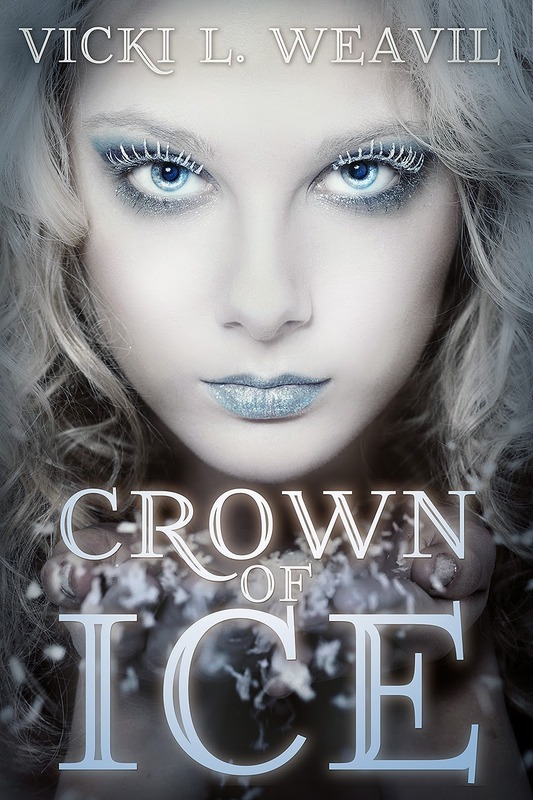 So I'm thrilled to host a my wonderful AQC friend, Vicki L. Weavil's cover reveal for her fantasy retelling, CROWN OF ICE. Aren't Snow Queen Thyra's eyes chilling...brr... I wouldn't want to get on her bad side. to spend eternity as a wraith. the help she can steal. threat to her survival may be her own humanity.